All managers seek change in their firm’s fortunes. But there are many ways in which that change can be facilitated – through coaching, consulting, mentoring and training. Where the manager has sound management skills, it’s coaching. When their management skills are weaker than needed, it’s mentoring. 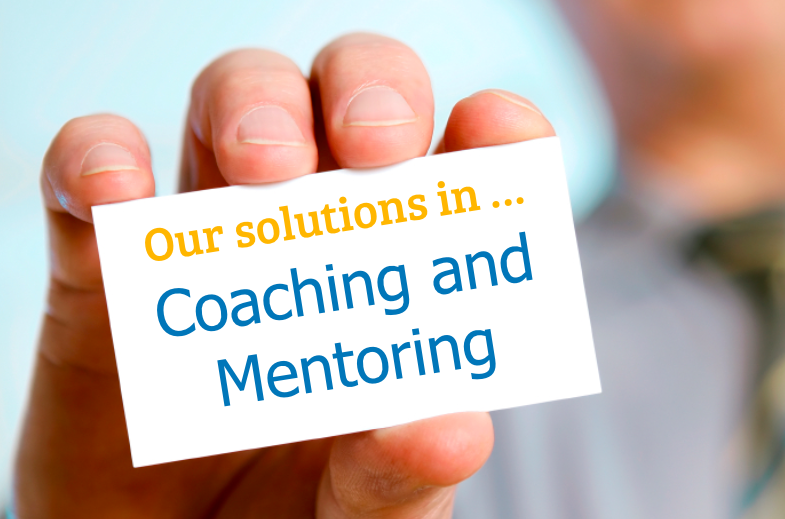 Mentoring has the added benefit of knowledge transfer. TimelessTime consultants have mentored and coached hundreds of managers in large and small firms in the UK and abroad. Here are the primary issues we with which we’ll engage. Where the manager who wants the change does not have the skills and knowledge to determine the change themselves, they need to be mentored by someone that does. A mentor works with the manager to develop the various artifacts needed, and then together they make the changes. Where the manager who wants the change has the skills and knowledge needed to effect that change, they perhaps need the help of a coach. Coaches don’t put anything in of themselves but work with the manager as coach. Coaches talk over issues and agree and monitor objectives. In the English language we often have many different words to describe the same thing. One such case describes the provision of help to a manager to overcome business problems and achieve change. Coaches argue that their brand of skills, working with the manager’s existing competence, is best. Consultants argue that they should be given part of the problem to take away thereby relieving the stress. And mentors add that in working one-to-one with the manager, they can simultaneously train and complete useful work. Even trainers would throw their hat in, saying that most problems are as a result of a lack of knowledge, skills and abilities and they can fix that. All are right. Which approach is best depends on the skills and knowledge of the client managers and on the way the client manager wants to work. Trained management experts such as TimelessTime consultants may play any or all four roles. They may, as coach, agree that the client manager has the necessary skills and help them to discover a path to the solution. They may agree that they should take away part of the problem and return with useful information that enables the problem resolution. Or they may agree that working together with the client manager, two heads are better than one and mentoring is the right way forward. And of course finally, they could train the client manager in the missing skills. TimelessTime consultants are trained to know when to adopt each role. And they are trained in the skills needed to help client managers to achieve their goals. In the end, what matters is that client managers have a strategy and the means to effect that strategy to achieve the required business outcomes.